Something different on the blog today. Something I'm dying to share because I love it so much! 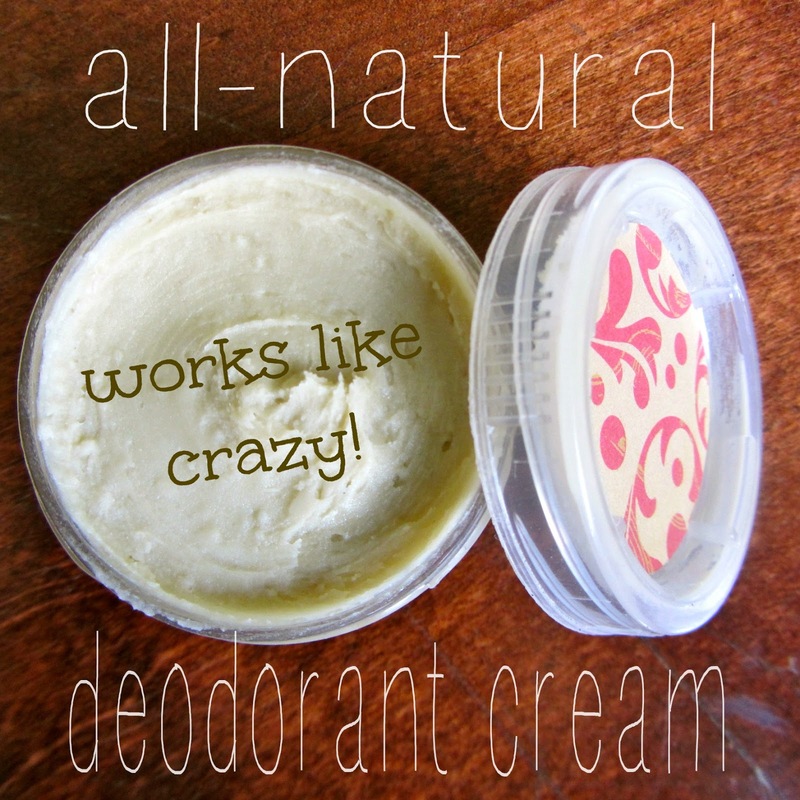 Who would think you can make deodorant at home...super easily......for pennies, and one that really, really works! Commercial deodorants are not something I've used for a while. I tried natural versions (too many to count) but there was always something disappointing about them. Too sticky usually and not effective. 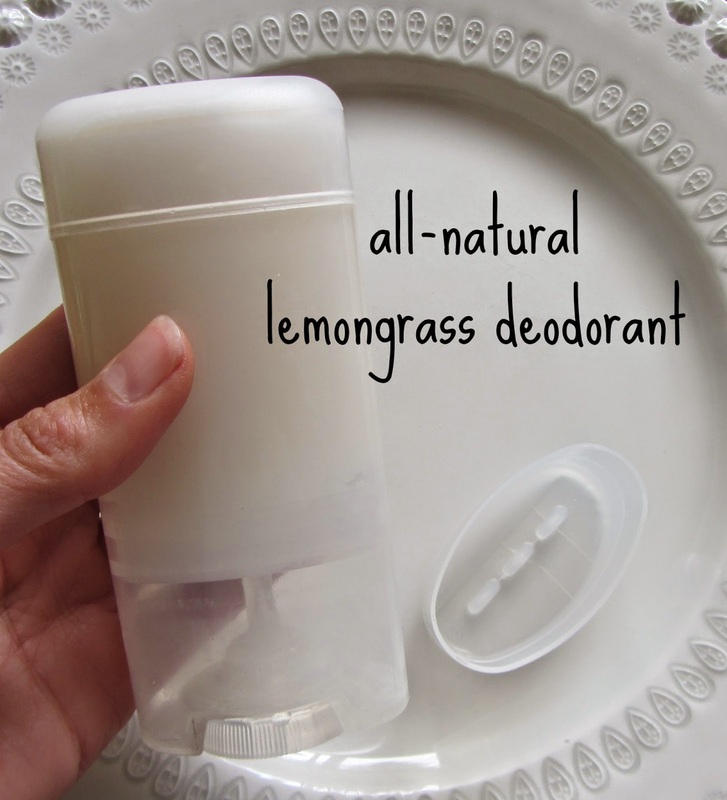 There are literally hundreds of natural deodorant recipes floating around, but I was inspired by ones with the least, most simplest ingredients. It contains baking soda, but I haven't found it to be irritating on my skin. But I don't 'rub' it in, rather just apply it gently and not on freshly shaved skin. Never had a problem. Mix all ingredients in a bowl. It will be liquid consistency due to the melted coconut oil. But it will be easy to spoon into an old deodorant container or similar holder. Initially I used a container that had small holes in the lid, thinking it would squeeze through but it was too solid. It's better as regular 'stick'. Note: warmer weather heats and softens it, while colder weather will firm it and it becomes true stick style. This amount made is what you see below. A good amount in the stick and another small container. 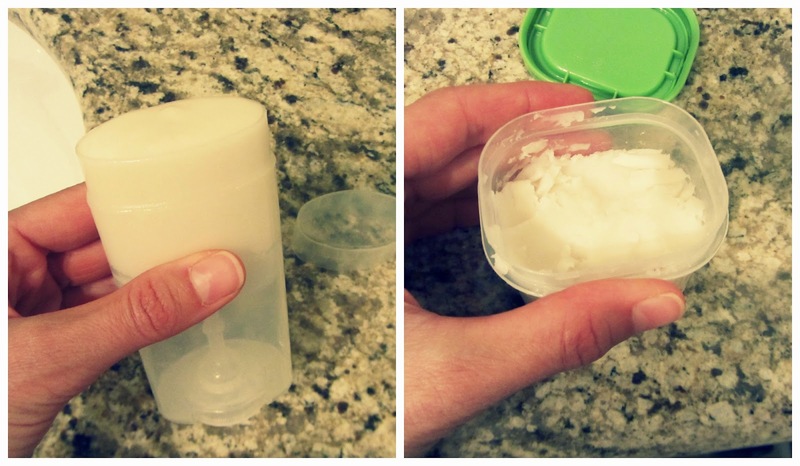 If you don't have a deodorant holder you could put the whole amount in a jar or container and apply with fingers. 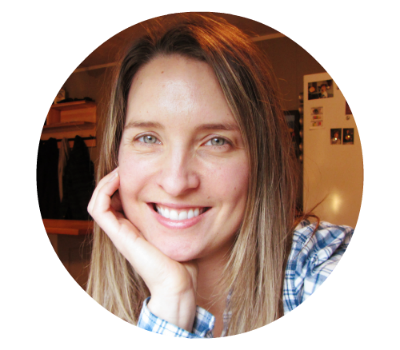 Labels: diy natural products, make it!